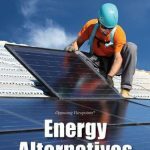 “[This book] examines whether or not alternative energy sources can replace fossil fuels and if the benefits of wind power outweigh its disadvantages. 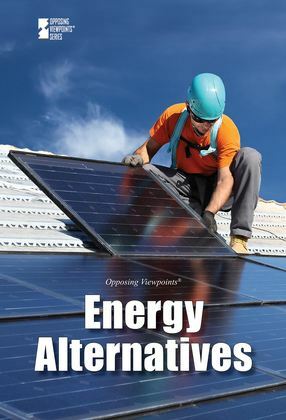 This volume also debates the practicality of utility-scale solar power as a practical alternative energy source as well as the advantages and disadvantages of alternative energy in general.”–Publisher’s web site. Just finished this book and and am feeling, dare I say, ‘energized’! It provides great insight into the various discussions surrounding renewables, something we should all be discussing with great urgency! I have recommended this book to all of my family and friends and felt compelled to leave a comment here as well urging everyone to read it. I appreciate that this book discusses opposing viewpoints, as there is such a huge debate going on around these topics. This is something that has to be addressed and not tiptoed around.